Mal is going to be 1 in 16 DAYS! WOW WOW WOW! Seriously, our little sunshine is going to be 1! She is the most sweet, kind, and laid back little girl I know. Jillian was pretty laid back too, but Mallory takes the cake on sweetness. Ohhh how blessed are we, we get to have a big big birthday bash for her. We've had over 60 people RSVP for her Birthday Party which is going to turn out to be an amazing event! I just ordered 250 Cards to put on balloons, we are going to rent a helium tank, and put together a TON of balloons for the party to send out for our big balloon launch! If you can't make it to the party and want to be a part of the big launch print off these and attach them to balloons and email a picture of them to us! (Ashley Wiersma <---- on facebook). Your daughter was born 3 days after my Zoe. On September 22nd we are having our party and will be doing a balloon launch for your little one. We are in Royal Oak, MI. Awwwww THANK YOU SO MUCH! It means the world to us! Take some pictures! Hi Ashley, wondering where you will be letting the balloons go from and about what time. 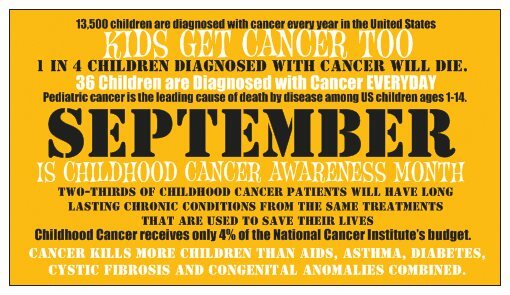 I know that we do not live far from you as I am friends with 2 of yours and they are how I found out about your beautiful fighter. 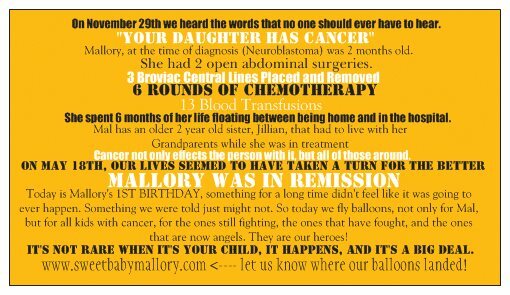 We will not be able to join in for the party but I do want to let balloons go in honor of your sweet Mallory and other kids. So excited for your family that you will be celebrating this day with your amazing baby girl. God Bless. We are in another state but have our calendar set to also release some balloons! 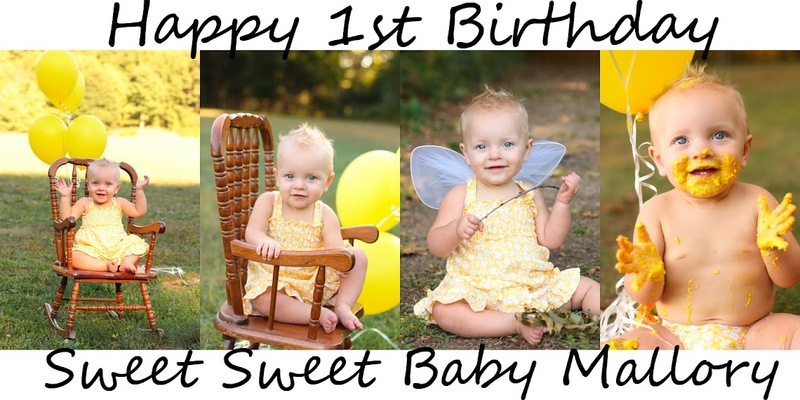 We're so touched by your story we would be honored to celebrate Mallory's 1st birthday too!